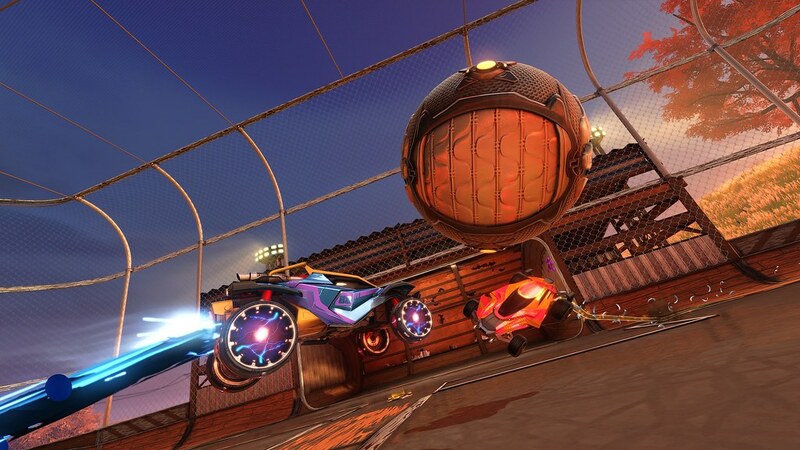 With special thanks to all of our friends and colleagues at PlayStation, we are thrilled to announce that starting right now, Rocket League has entered the PlayStation Cross-Play Beta program! 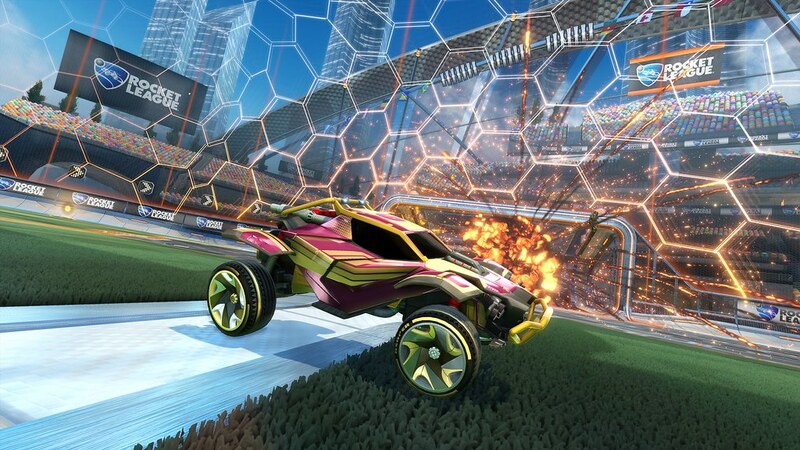 Players on PlayStation 4, Nintendo Switch, Xbox One, and Steam PC can now randomly matchmake with or against each other in all Online match types (i.e. Casual, Competitive, and Extra Modes). To make sure that Cross-Platform play is enabled (it is by default), head to the Main Menu, select Options and then make sure the Cross-Platform Play box is checked in the Gameplay tab. And that’s all there is to it. You are now ready to play against gamers on other platforms across the world! But what about cross-platform parties? In our first update this year (more information coming soon), we will release our cross-platform party system, which allows you to partner up with friends on any platform with the push of a few buttons. Should you want to play with friends on other platforms before cross-platform parties release, however, you can! Just select Play from the Main Menu, then Private Match, followed by Create or Join Private Match, and you’re set from there. 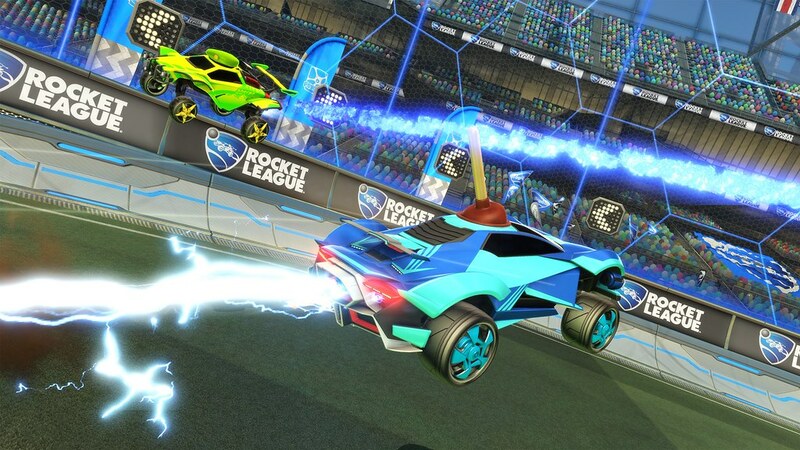 Today’s announcement is an important one for us here at Psyonix, because we know how much our community has wanted full cross-platform support for quite some time. It’s because of you, our fans, and our generous partners on all systems and services that have made this possible in the first place. On behalf of the entire team, THANK YOU for your passion and persistence as we continue to do our best to make Rocket League the best experience we can. We’ll see you out on the field!